You can often relieve the discomfort of simple toothaches by rinsing the mouth to clear it of debris and other matter. 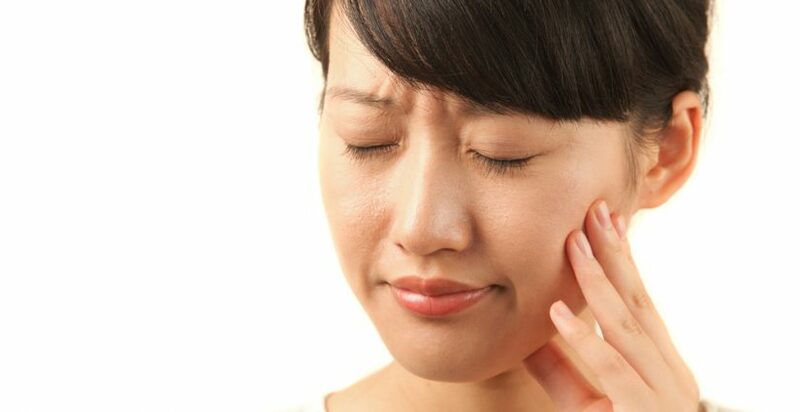 Sometimes, a toothache can be caused or aggravated by a piece of food lodged between the tooth and another tooth. Avoid placing an aspirin between your tooth and gum to relieve pain, because the dissolving aspirin can harm your gum tissue. Instead, consider a different method of toothache treatment. A broken, fractured, or displaced tooth is usually not a cause for alarm as long as your dentist takes decisive, quick action. If the tooth has been knocked out, try to place the tooth back in its socket while waiting to see your dentist. If you cannot locate the tooth back in its socket, hold the dislocated tooth by the crown – not the root. Next, place it in a container of warm milk, saline or the victim’s saliva and keep it in the solution until you arrive at the emergency room or dentist’s office. For a fractured tooth, it is best to rinse with warm water and again, apply a cold pack or compress. You can use ibuprofen to help keep down swelling. If the tooth fracture is minor, the tooth can be sanded or if necessary, restored by the dentist if the pulp is not severely damaged. If a child’s primary tooth has been loosened by an injury or an emerging permanent tooth, try getting the child to bite down on an apple or piece of caramel gently; in some cases, the tooth will easily separate from the gum. The most highly recommended course of action for toothache treatment is to schedule an appointment with your Las Vegas general dentistry specialists. Dr. Ray Kim and his team of incredible and talented dentists are well equipped to solve the issue. Call us for an appointment at (702) 396-9924 or (702) 515-7737.